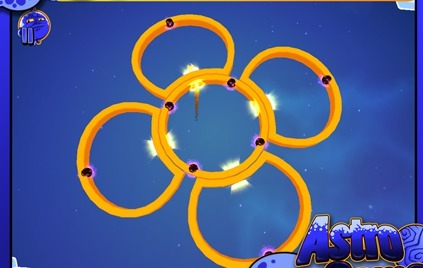 AstroComet is a Unity based arcade game for iOs and Android devices. 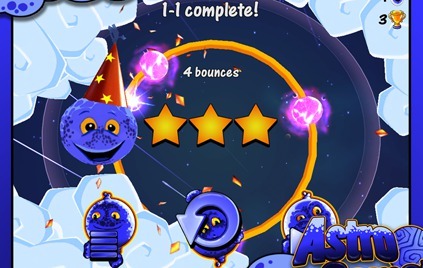 AstroComet brings together the fun, challenge and addictiveness of Pong, Billiard and Pinball in SPACE. It also mixes in stellar 3D graphics, intuitive touch controls, a soundtrack that reacts to the player’s actions, (astro)physics, portals and an infinitely expanding level of challenge. 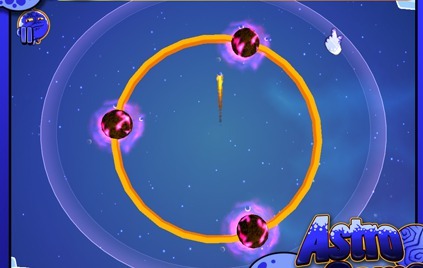 In AstroComet the player’s aim is to light up the night sky by bouncing the main character, little Twinkle-comet into the sleeping stars to wake them up.